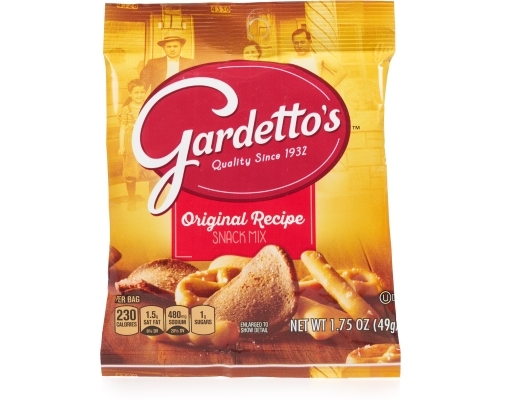 That's Gardetto’s. 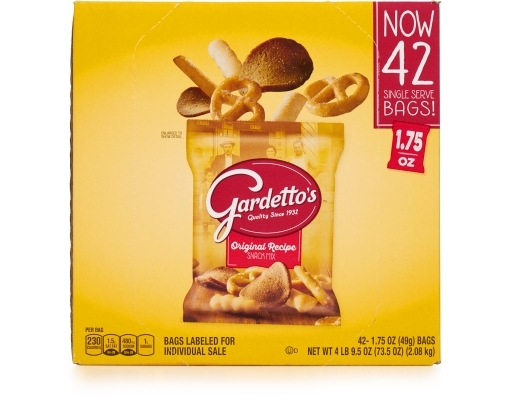 Based on an authentic family recipe. 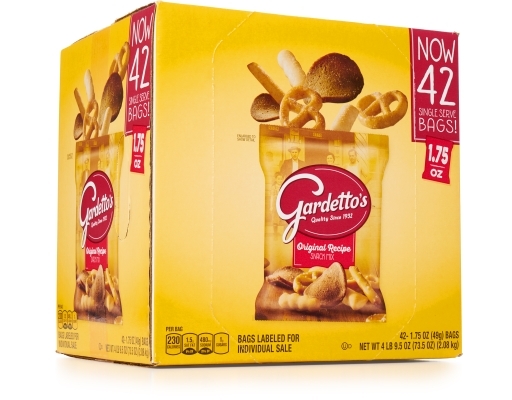 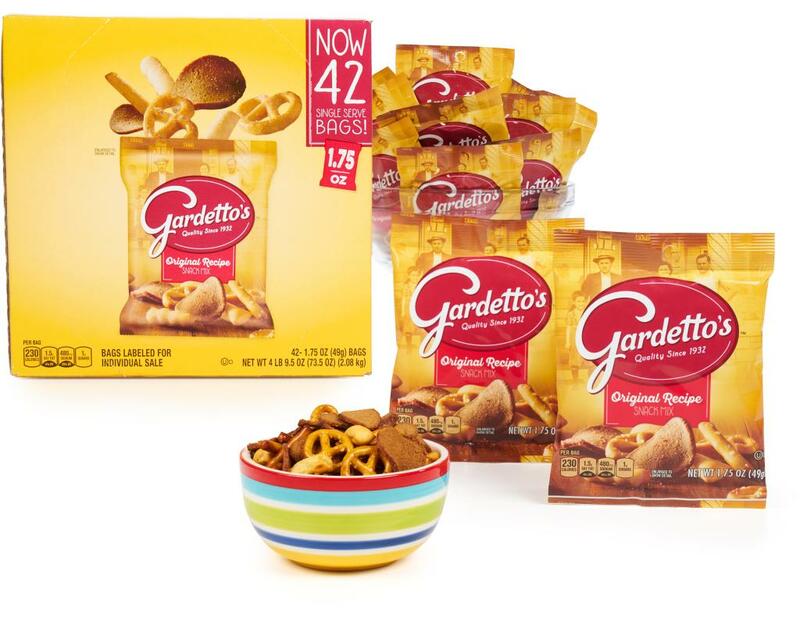 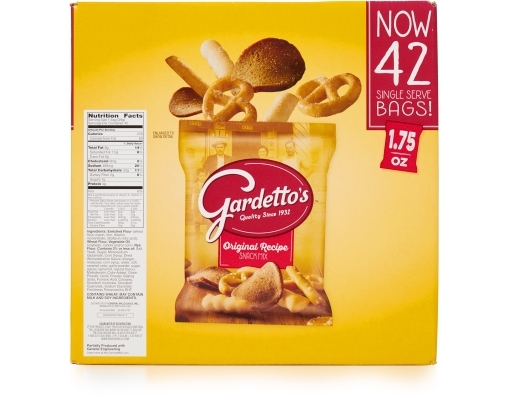 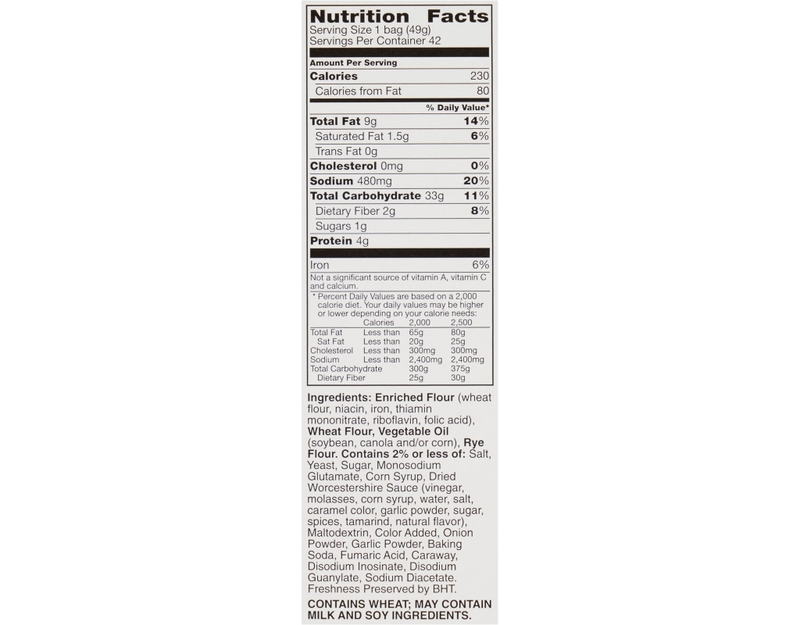 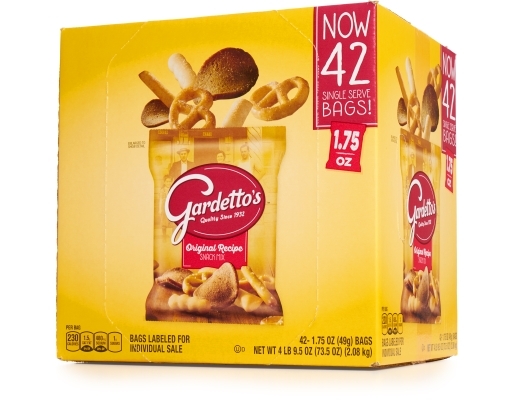 Yes, it was the Gardetto family that founded a Wisconsin bakery — and later created a snack mix with their own blend of seasonings.